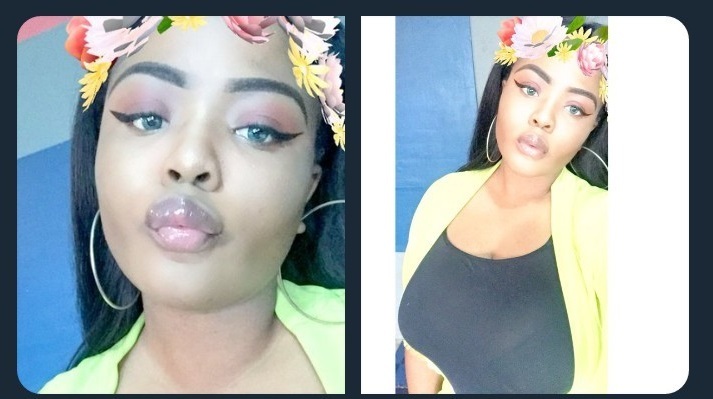 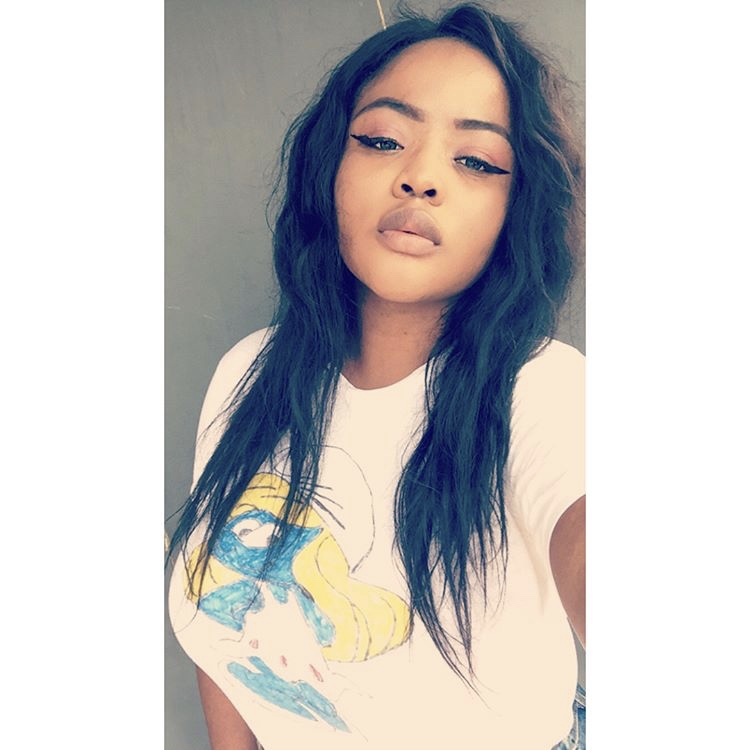 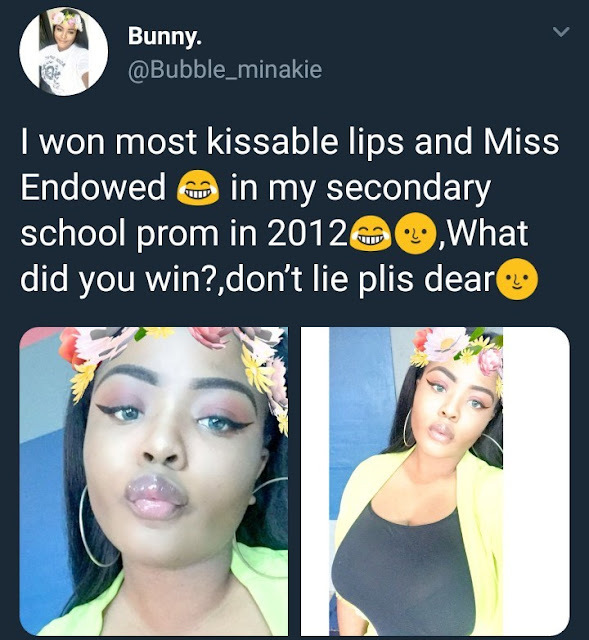 A Nigerian lady on microblogging platform, Twitter, is quite ecstatic to take to her account to share the feat she achieved about six years ago while she concluded being a high school student. 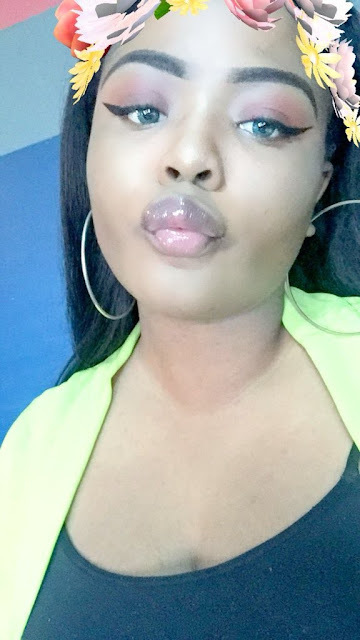 @Bubble_minakie on Twitter, took to her page to share and challenge others what they’ve achieved in life as she, she has won the most kissable lips and most endowed awards while she was in secondary school. Whether it’s a bid to be sarcastic, or she just needed a caption for her photos she shared alongside, @Bubble_minakie has her followers thinking where she’s ended up now with the status she gained for herself few years ago.